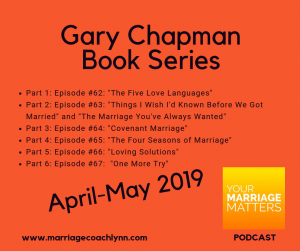 We’re beginning a 6-part series on books by Dr. Gary Chapman. 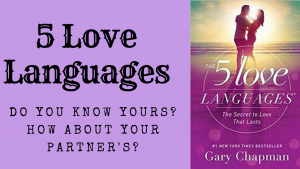 We’ll start with his most well known book: The 5 Love Languages: The Secret to Love That Lasts. What’s your love language? 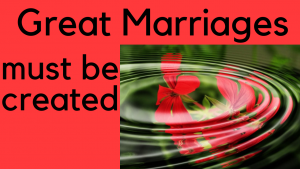 Do you know your spouse’s? 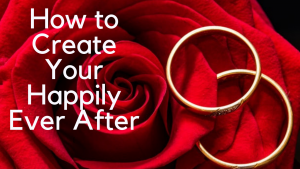 Knowing your love language and those around you is beneficial in building intimacy and improving your relationship. 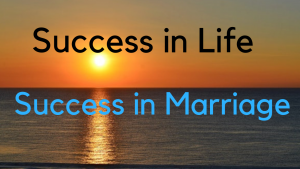 Speak your partner’s language, whether it’s words of affirmation, quality time, receiving gifts, acts of service, or physical touch. 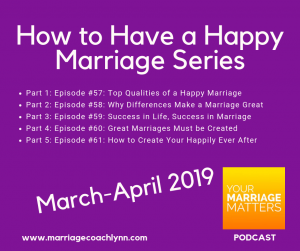 “Blueprint for a Lasting Marriage: How to Create Your Happily Ever After with More Intention, Less Work,” by Lesli Doares. 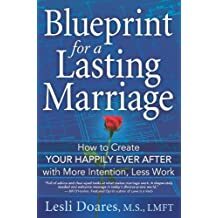 A great book to give as a gift to engaged couples or newly married couples, Doares outlines 5 steps in creating a blueprint or plan for a marriage that will flourish if you do a few basic things.